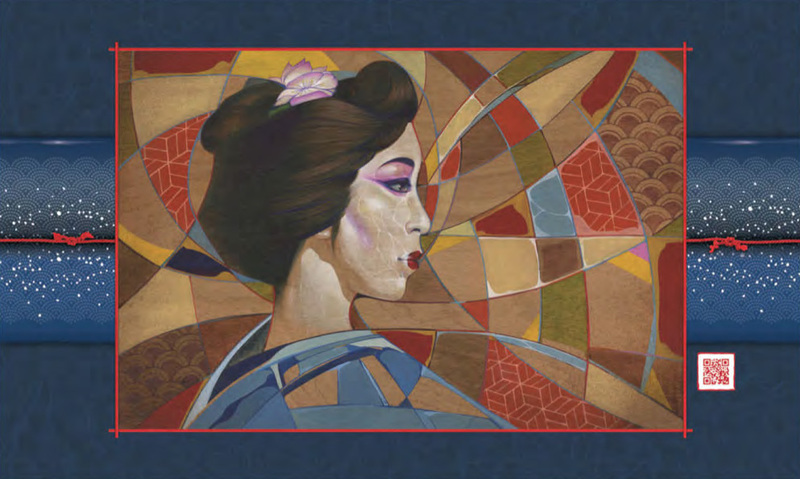 You're invited to the July 14th dedication of the Japantown Mural Project, a remarkable art and design project by Japantown artist Tamiko Rast and Rasteroids Design that has been in development for the past two years. The Japantown Mural Project will be a colorful "urban gallery", a celebration of the vibrancy of the Japantown neighborhood and community through images and artworks by 50 San Jose artists. The content also includes references to the historic Heinleinville Chinese settlement that predated Japantown in the area. It will contain more than 60 panels, each one about 5'5" high by 9' long, installed on the City's Corporation Yard fence along Jackson Street between N. 6th and N. 7th Streets and extending part of the way up N. 6th Street. The dedication of the Japantown Mural Project will be in conjunction with the 2012 Obon Matsuri Festival in Japantown on Saturday, July 14. The Mural Dedication is at 3:45 at the corner of Jackson Street and N. 7th Street. There will be a short program, followed by a walking tour of the entire mural project with lead artist/designer Tamiko Rast and some of the project artists. More information about the Obon Festival is available at: Japantown 2012 Obon Festival.